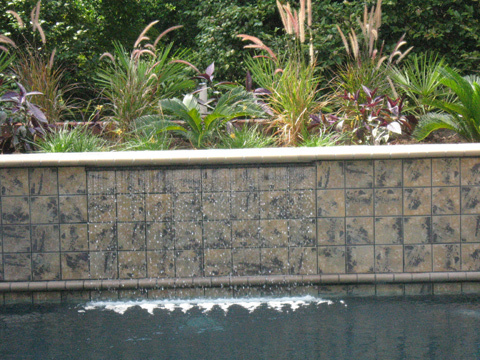 This is an example of a planter with a spillover into the pool. 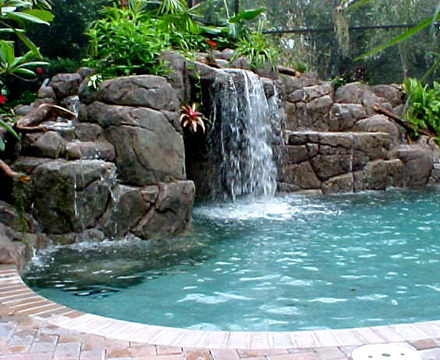 There is nothing more soothing than the sound of running water. 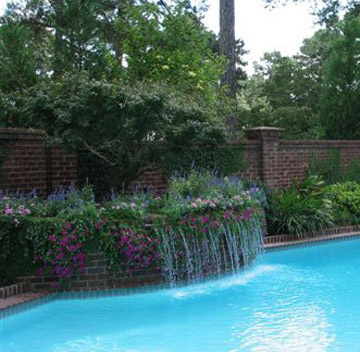 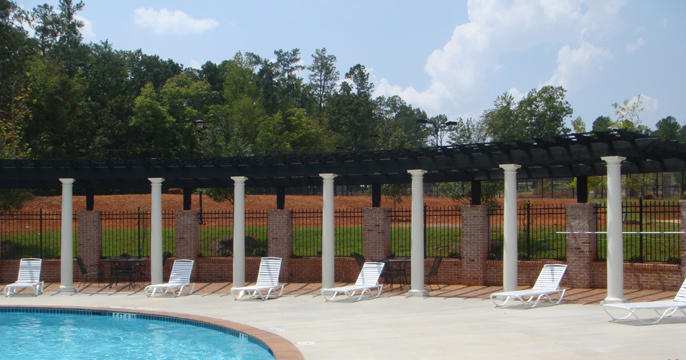 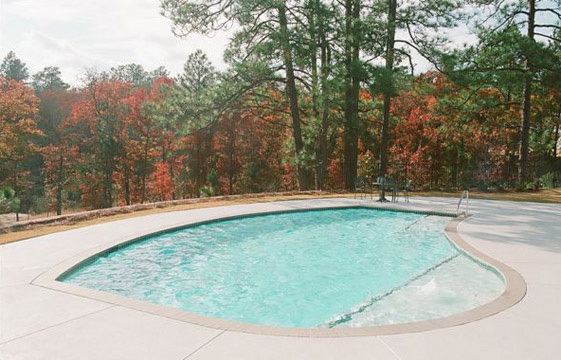 This pool was built by The Clearwater Company in Columbia, SC.